I love making a special breakfast on a day off. 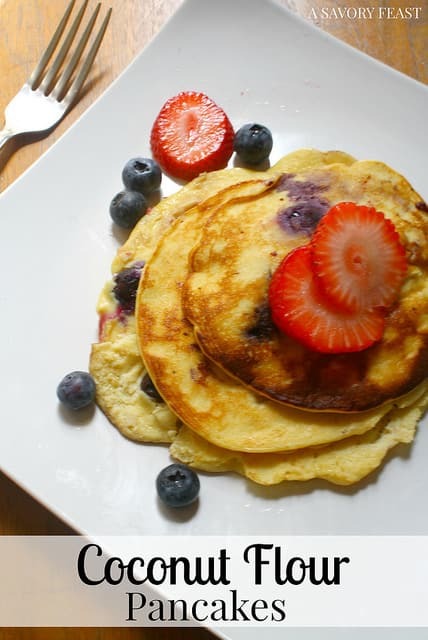 When you are eating healthy, it can be hard to think of something to make other than pancakes or french toast. 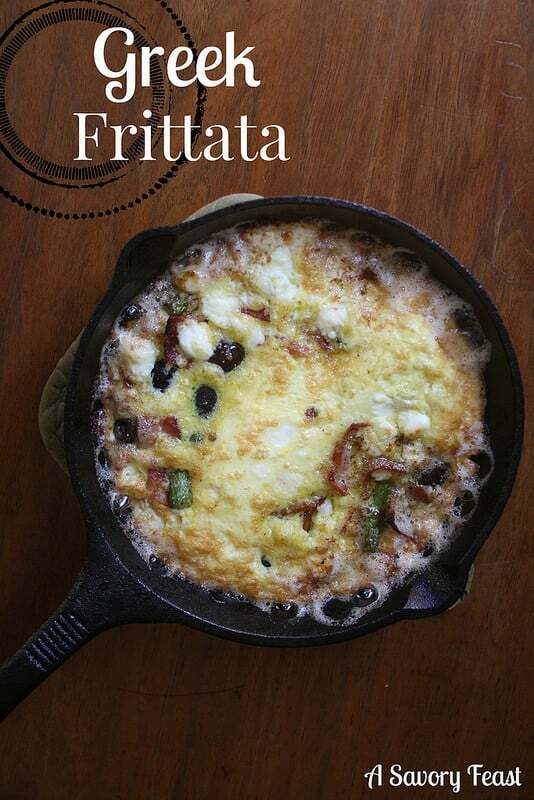 Enter the frittata. It’s a healthy Italian breakfast. Today I’m putting a delicious greek twist on it! 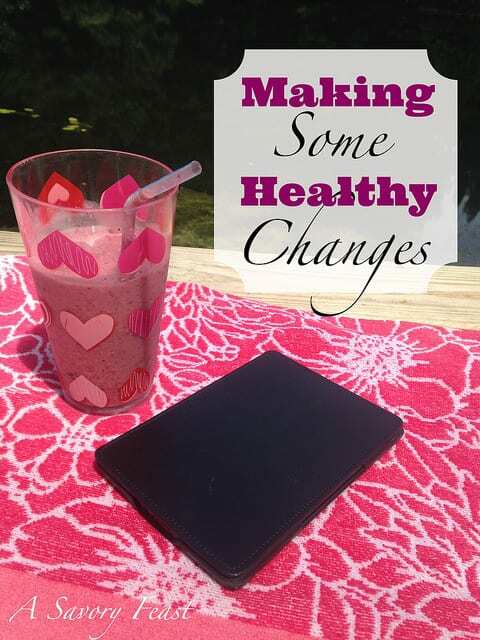 I love smoothies but never really liked making them for breakfast, they just weren’t filling enough. That is, until I tried adding oatmeal! 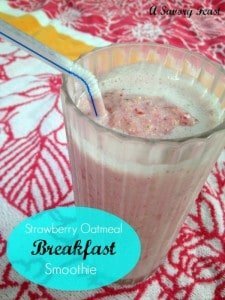 I definitely am a texture person when it comes to food, and I wasn’t sure how the oatmeal would be in a smoothie (they are supposed to be smooth, right?!). 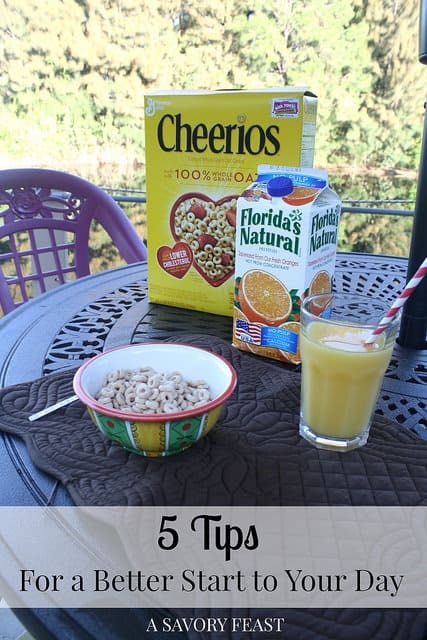 As long as you blend it up, the oatmeal adds a nice, thicker texture to the smoothie. I recently got a mini blender that just makes one smoothie at a time. Before, I just used a regular blender but hardly ever made smoothies because it was such a pain to clean. The mini blender can go in the dishwasher so it is much easier to clean. This means it is much more likely that I will actually make smoothies! 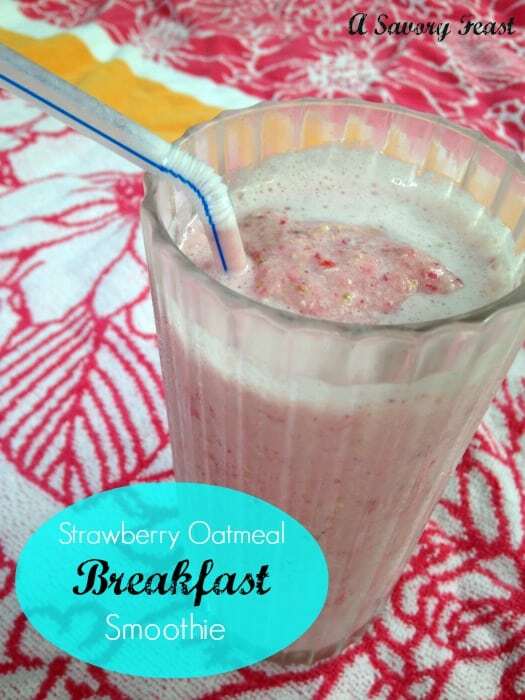 Have you tried putting oatmeal in a smoothie? Let me know what else you mixed in! 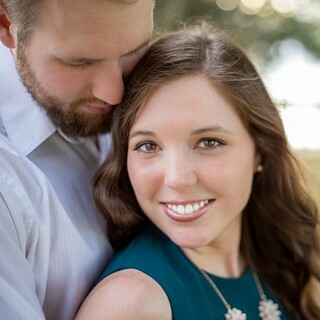 I’d love to hear your ideas and give them a try. 1. Combine all ingredients in a blender in the order listed.